South Essex Environmental Solutions Ltd provide a variety of asbestos services to residential and commercial companies in Essex and the UK. Our company can help you develop an asbestos compliance management plan and offer advice and information to help you solve your asbestos problems. Our company has the ability and expertise to remove and dispose of notifiable and non-licensed asbestos-containing materials (ACMs). We can offer you a wide range of asbestos removal, encapsulation and decontamination services to suit your requirements. Our competent and experienced staff will work with you to plan and undertake works safely and in a timely manner. 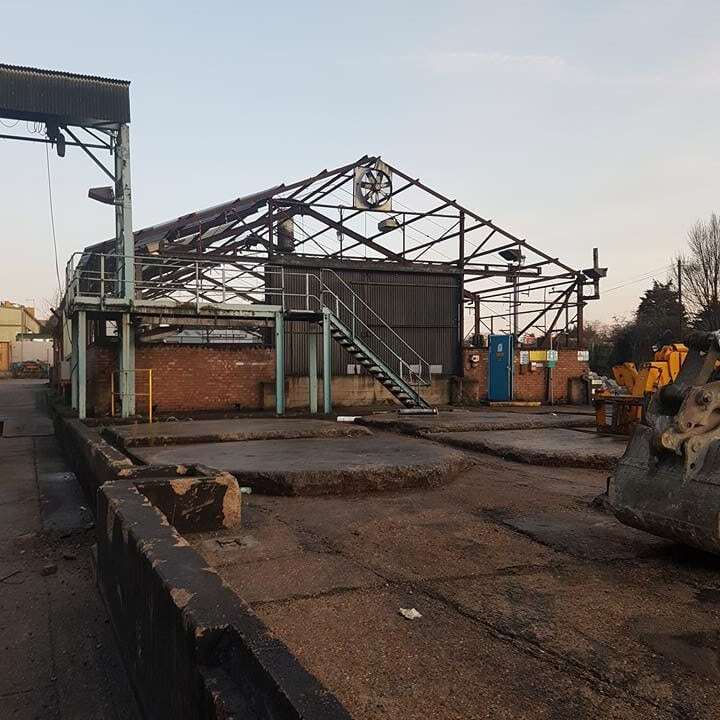 South Essex Environmental Solutions Ltd use the latest technologies and equipment, ensuring that our services offer the most practical and advanced solutions and remain at the forefront of asbestos removal companies. 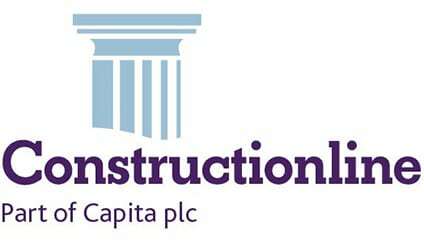 Our site team can also provide re-insulation and minor re-instatement work following asbestos works, reducing liaison and lead-in times for follow-on contractors. South Essex Environmental Ltd undertakes asbestos waste collection and disposal services not only for local Thurrock residents or businesses within the Essex area, our asbestos services are available nationally throughout the UK. As a licensed hazardous waste carrier we can undertake waste collection from residential and non-residential sites – providing our customers with the confidence that their asbestos waste will be disposed of safely in accordance with relevant legislation. On completion of safe disposal a completed environment agency consignment note will be issued so you can trust that your waste as been disposed of in the proper manner. We are fully insured and all work undertaken is carried out by our trained and competent team of operatives and or supervisors. Refurbishment asbestos survey – necessary when a building or part of the building requires refurbishment which could mean rewiring, structural changes, replacing heating systems or building extensions. Demolition asbestos survey – undertaken when a demolition or partial demolition is required. Management survey – helps clients to compile an asbestos register in support of their management plan, developed as part of our asbestos compliance management service and inspected on a regular basis with our re-inspection asbestos survey. Our company offers a comprehensive asbestos sampling service to our clients. Should you have any concerns regarding potential asbestos containing material, our highly trained operatives will visit your premises and take samples. Samples are sent for analysis at one of our approved laboratories. On the basis of the sampling results, South Essex Environmental Solutions Ltd can provide advice and further information on the options available to you and how to solve your asbestos problems. © 2019 South Essex Environmental Solutions Ltd. Company Registration Number 11091652.